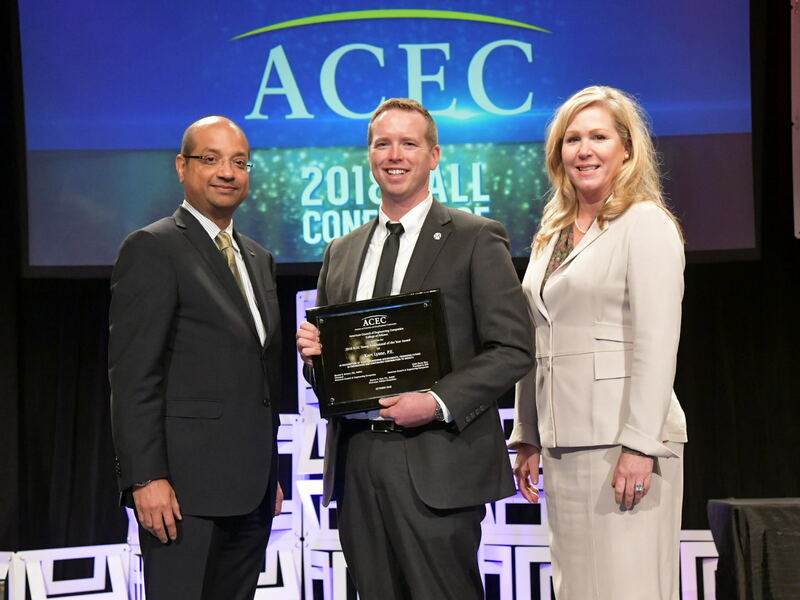 Kurt Lysne received another big honor this month when he was named a 2018 Young Professional of the Year by the American Council of Engineering Companies (ACEC). 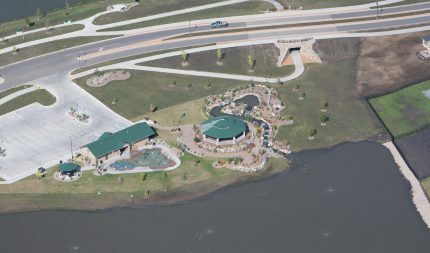 He is one of five recipients nationwide. 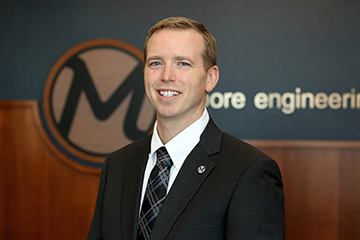 Kurt, currently Moore’s Water Resources group leader, adds this honor to his previous awards of Young Professional of the Year by the North Dakota Society of Professional Engineers and a 40 Under 40 by Prairie Business magazine. Kurt is also a graduate of the FMWF Chamber Leadership program. UPDATE: Kurt was honored at the ACEC national convention in Las Vegas on October 30, 2018. In this photo, he appears with ACEC board chair Manish Kothari and Linda Bauer Darr, president and CEO.